You're building a new house and just cleared a bunch of trees on your lot - wondering if those trees could be turned into the new hardwood flooring for that new home? Tree trimmers just dropped that big walnut tree in the front yard - wondering if it could be sawed, kiln dried and turned into finished lumber for your use? You're remodeling, and you've got some big trees in your wood lot - wondering if some of that timber could be used? 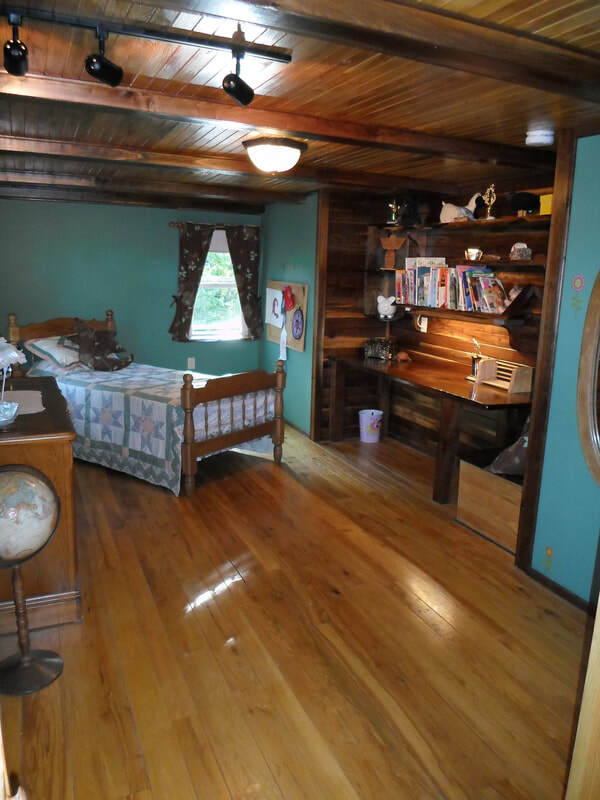 You're ready to build your cabin in the pines - wondering if some of those pines could be used for knotty pine wall boards and a live edge hearth and fireplace mantle? You've noticed the barn needs to be re-sided as well as a new floor for the hay mound - wondering if the mountain ground could yield the trees needed to do the project for a fraction of buying all that lumber? Yes! You can use your trees for your lumber needs, save money, and utilize wood that has sentimental value to you and your family. Roughly half of the logs we saw are our logs. The balance are customer's logs that they have us custom saw for their uses. 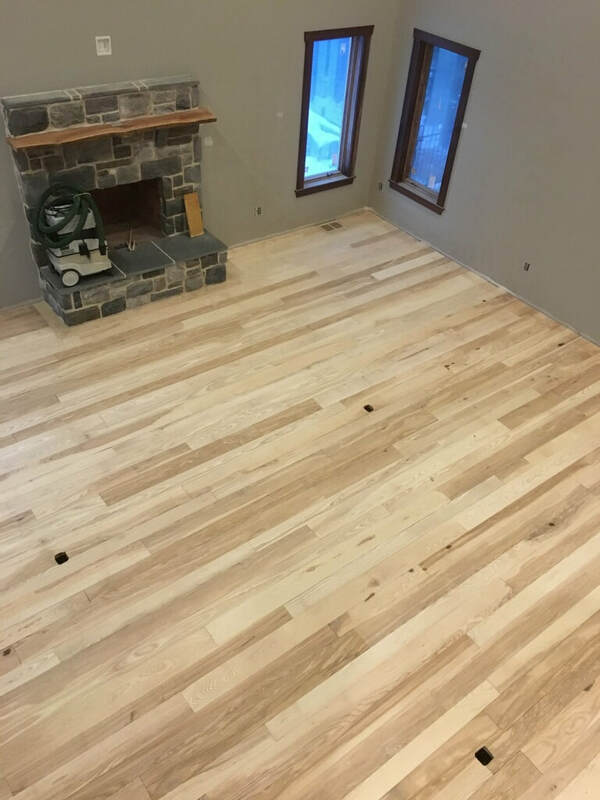 Whether it's "rough cut" boards you want, up to kiln dried, T&G hardwood flooring, we offer many options to choose from that will allow you to utilize your own logs. So how does it work? Contact us to discuss your situation and project. We'll answer your questions, work up a price quote and e-mail that quote to you to ensure the order is correct. From here the logs can be hauled to us, or we can put you in touch with reputable local log truck operators that you may hire to haul your logs to our mill. From there we take your logs and begin to process them as you requested. Anything else? 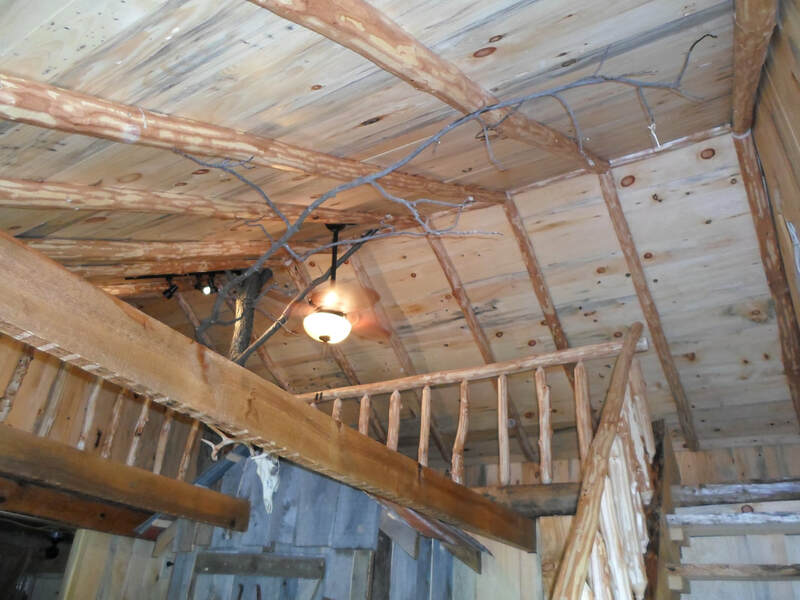 Plan well enough in advance of your project to ensure sufficient time to complete your project, especially for lumber that will need to be kiln dried. For example, although pine logs can be cut and turned into 3/4" kiln dried T&G floor boards typically in 4 - 6 weeks, oak lumber to be processed into 3/4" hardwood flooring should be air dried 3 - 4 months, then be kiln dried (taking approximately 3 - 7 weeks) prior to running through the planer moulder. Every effort is made to accommodate customer's timelines, but we've yet to figure out how to defy the laws of physics regarding drying rates of wood. So if you have an idea in mind and want to know how soon we can complete your order, just give us a call and we can assist with that. Some exceptions and limitations may apply to above prices - please contact us for project specific prices and the most up to date pricing.